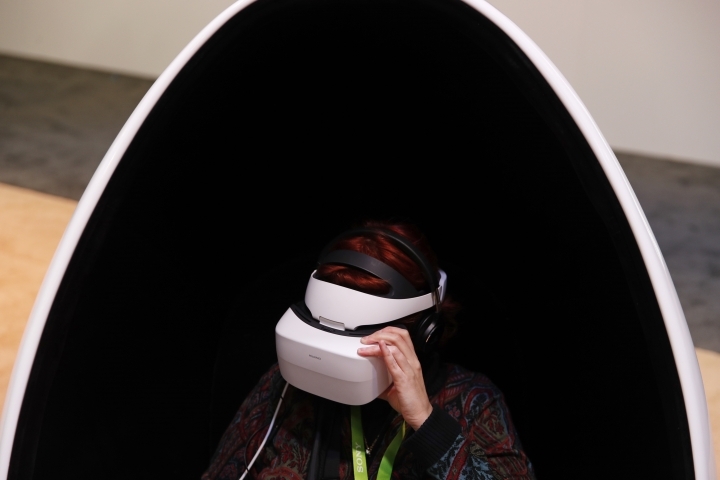 LAS VEGAS — The CES 2019 gadget show, which kicks off Sunday, will showcase the expanding influence and sway of China's rapidly growing technology sector. 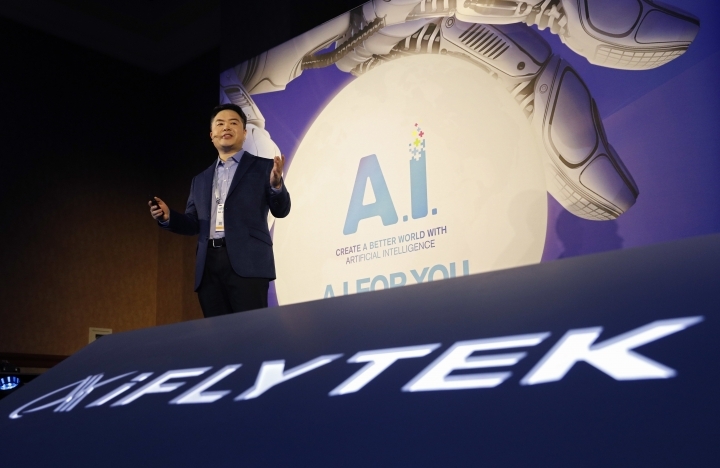 But some of its firms are stepping back from the spotlight amid rising U.S. national-security concerns over Chinese tech and a trans-Pacific trade war launched by President Donald Trump. 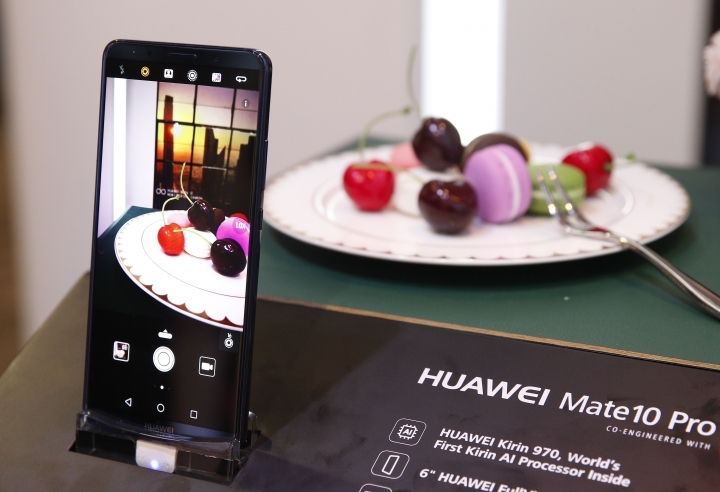 Last year, a top executive of the Chinese telecom firm Huawei delivered a CES keynote address critical of AT&T's abrupt cancellation of plans to sell a Huawei phone following espionage concerns raised by the U.S. government. This year, Huawei's chief financial officer was arrested in Canada at the behest of the U.S.; Meng Wanzhou, daughter of Huawei's founder, now awaits U.S. extradition . No Chinese technology executives will deliver CES keynotes in Las Vegas this week. None of them are citing U.S.-China tensions as a reason, but it's hard to ignore the geopolitical backdrop — even with a 90-day "cease-fire" on tariffs set to expire in March. Trump struck a more conciliatory tone Sunday as American trade negotiators prepared to meet with their counterparts in Beijing. Chinese electric carmaker Byton, a startup backed by internet giant Tencent, on Sunday unveiled what it called the "world's most intuitive automotive interface" involving a touchscreen mounted on the steering wheel. 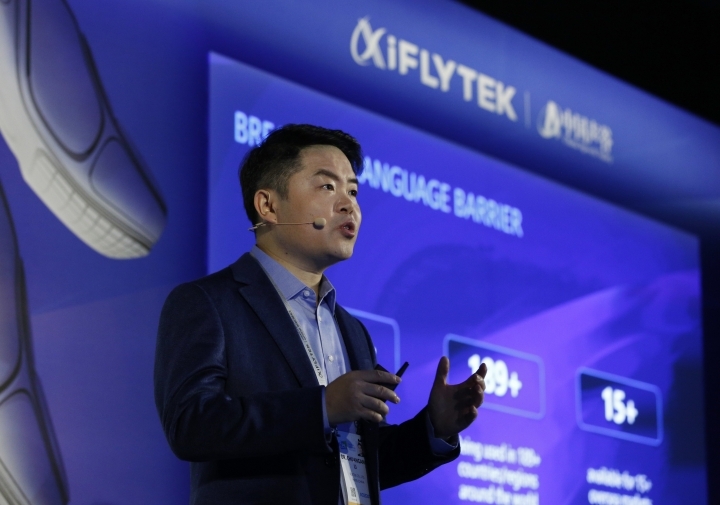 AI firm iFlytek — sometimes described as China's Siri or Alexa — is planning to showcase its latest advances in voice recognition and real-time translation services. AP Business Writer Joseph Pisani contributed to this report.